Have your bridal party captivate in the gorgeous Lani Bridesmaid Dress. 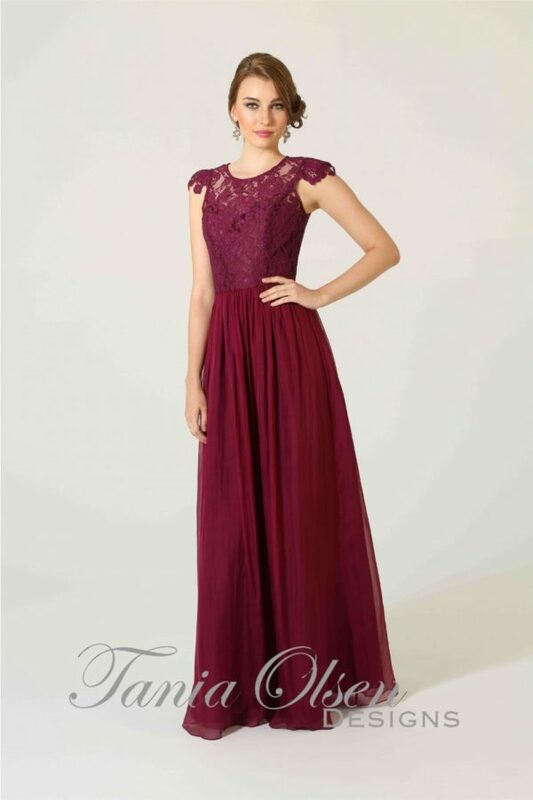 Its simple elegance captured with an empire waistline and sequinned bodice, making it also perfect as a formal or evening dress. The stunning Lani Bridesmaid Dress creates the perfect film-star glamour for your bridal party. Its glittering sequinned bodice and sweetheart neckline adds romance and embraces the height of femininity, with spaghetti straps exposing the shoulders. A high flattering Empire waistline enhances the bust, before falling into a flowing floor-length skirt. With three beautiful colours options; blush, navy, and dusty blue, create the perfect miss-matched bridal styling.